The American Federation of Government Employees released a new video to show that Border Patrol agents are exposed to dangers from drug cartels and undocumented immigrants. 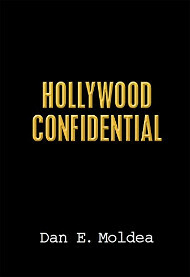 The video includes candid interviews with agents about their close encounters. The AFGE represents more than 17,000 Border Patrol agents. Posted: 1/6/15 at 8:50 AM under News Story.